High efficiency and high discharge rate less power consumption. Extermely simple in construction, Easy maintenance and Easy gland packing replacement. 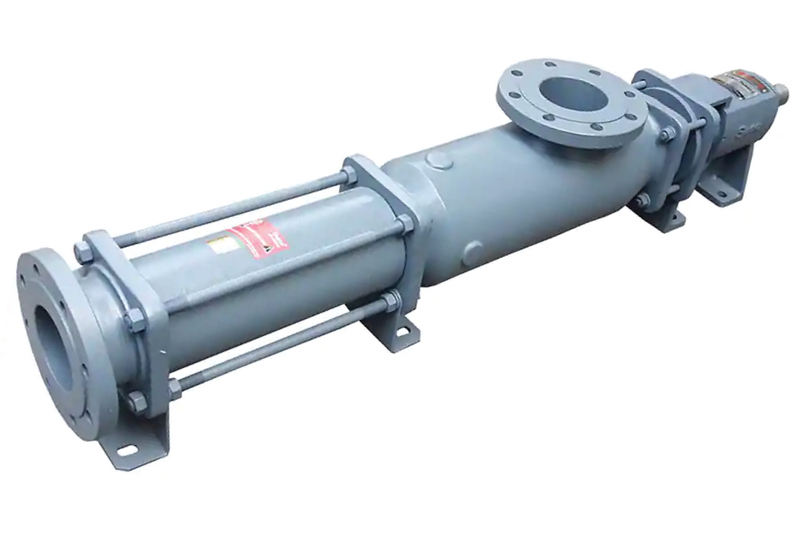 Available in various pipe size, suction lift up to 8 meters. High efficiency, Long life due to replaceable wearing parts, High discharge rate at less power consumption. Easy spare availability,SSPZ series suitable for B5 type IEC motors. 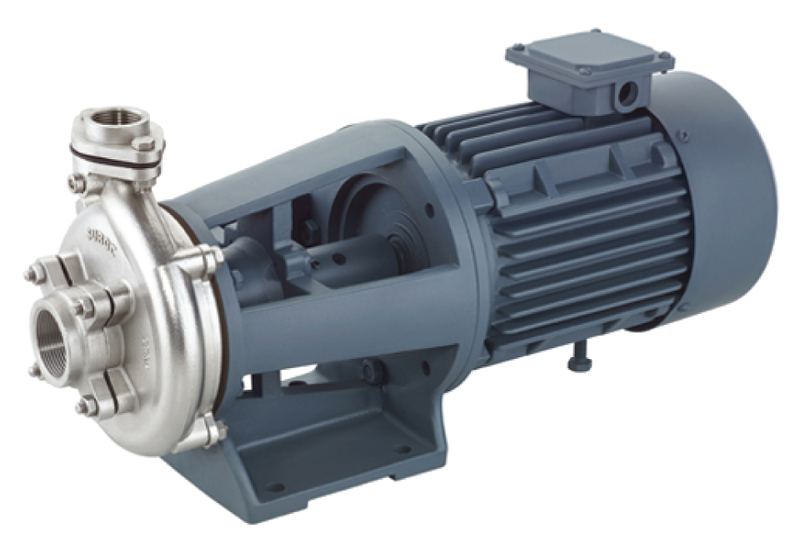 Proficiently designed, these pumps are the best available in UAE. 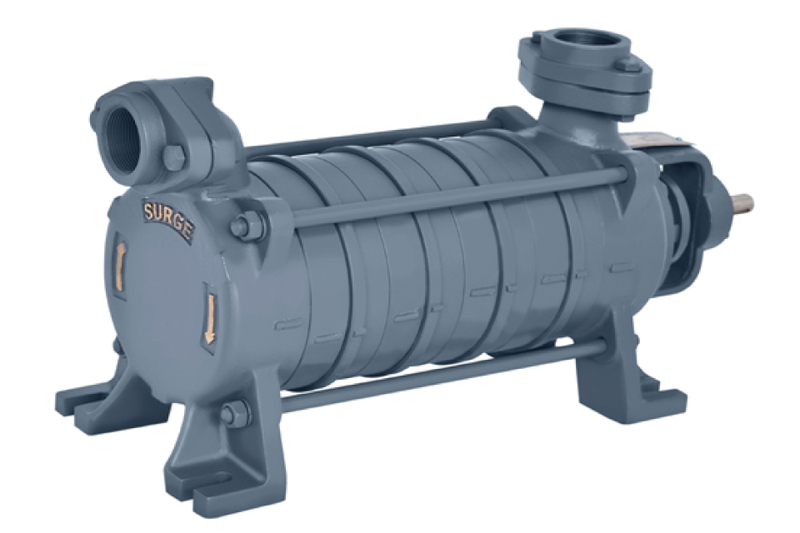 These are self venting type with back pull out design which affords quick repairs.Surge Centrifugal Corrosion Resistant Chemical Process Pumps, undisputedly stand as an ultimate choice of every discerning buyer. 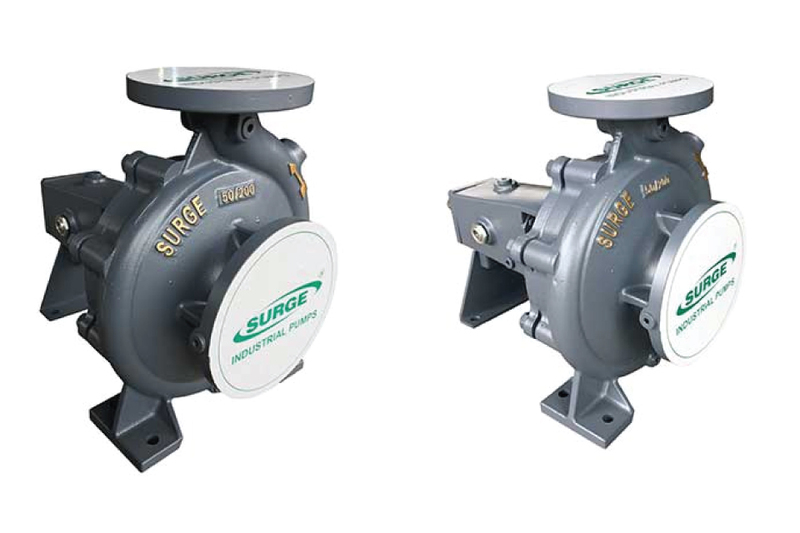 Surge pumps are centrifugal pumps with an added feature of quick & self priming mechanism. 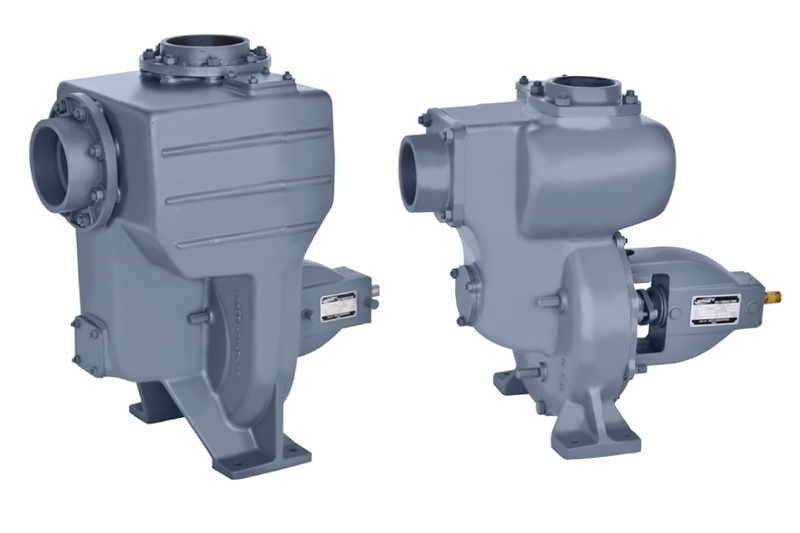 The design of pumps allows pumping out certain amount of mud, dirt and suspended solids. 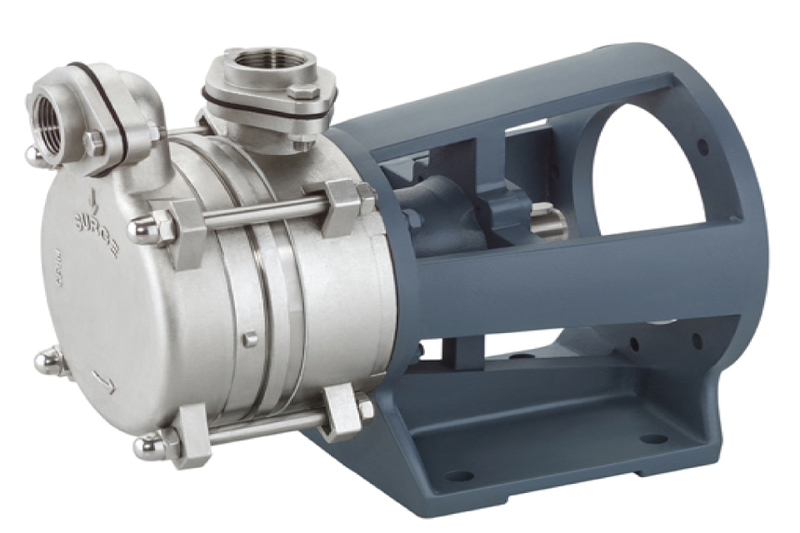 Syno 'S' Series is ideal for handling slurries, viscous, shear sensitive or two or tri phase mixtures or when applications require, significant suction lift capabilities.